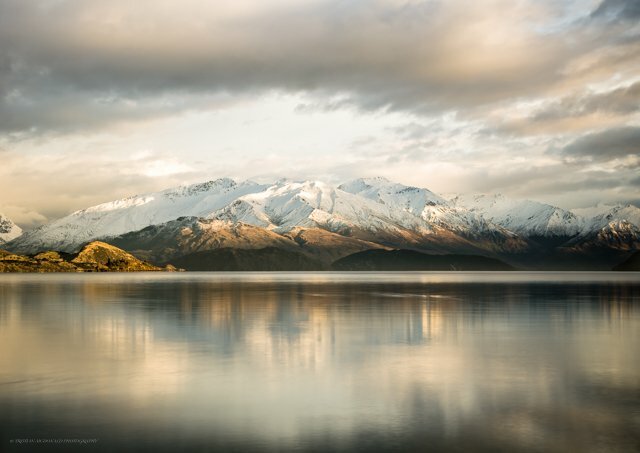 Born in Edinburgh, Scotland, I now reside in this remarkable place we call Wanaka. Tristian McDonald Photography is part of CRE8TIVE STR3K, dealing with all things creative. Great pride is taken in capturing the true spirit and atmosphere of these majestic landscapes surrounding us. Wherever possible I also refurbish unwanted frames and make custom frames from old rustic wood. Creative endeavour is what I strive for, so i will try my best to meet the needs of any possible customers. I will mostly be offering custom framed landscape photography, but I can also offer Framing and Design services. All things creative are possible!